I would like to book a test drive for vehicle Jaguar XF D PORTFOLIO, LOW MILEAGE, FULLY LOADED, STUNNING !! 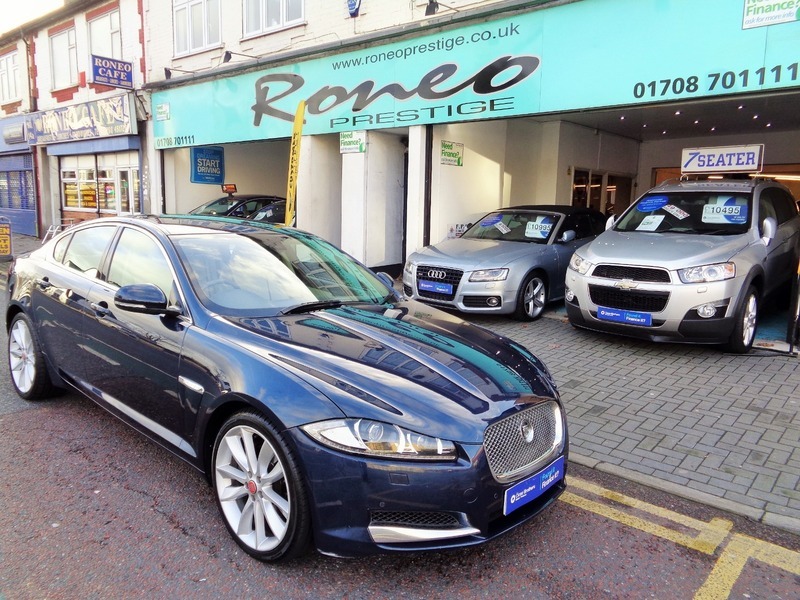 I would like to enquire about the vehicle Jaguar XF D PORTFOLIO, LOW MILEAGE, FULLY LOADED, STUNNING ! !